1 - 3 repairs, depending on tyre diameter. 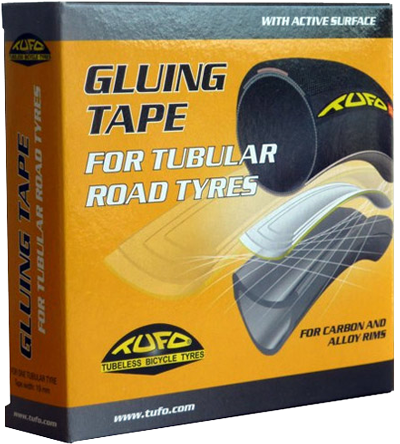 A highly effective product for repair of flats of all TUFO tyres. Standard sealant: Use preventatively to instantly seals punctures up to 2 mm in diameter. When a flat occurs the sealant seals the puncture, most often with very little air loss, so the rider does not even detect getting a flat. It increases safety considerably, since catastrophic loss of air does not occur and, consequently, rider stability is not diminished. 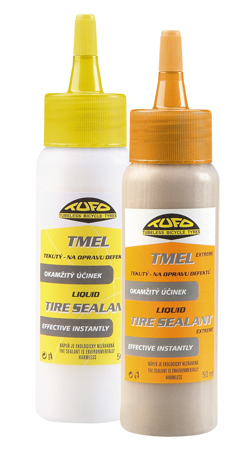 Extreme sealant: Very effective product for repair of Tufo tyres. Use only once a puncture has occurred, will deal with slightly bigger holes than the standard sealant. Application through the valve stem. Supplied with instruction and valve key (50ml bottle). Excellent tape for all applications, sufficient for one 28" or one 26"/29"(ATB) rim. NEW 22 mm road tape now available! This tape is plastic backed and pressure activated. Very easy to fit, but difficult to remove the tub. Excellent for tough applications like track sprints or mountain descents in July. Use with TUFO tubulars only! 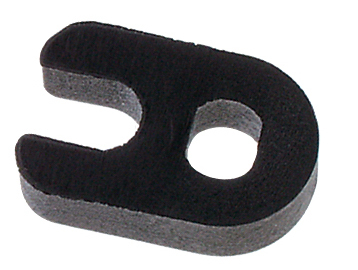 Replace gummed up or valves with bent screws with this original spare part. 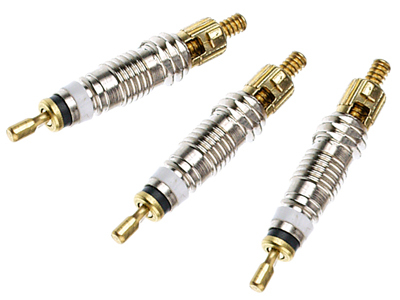 Aluminium, to be placed between valve stem and valve core. 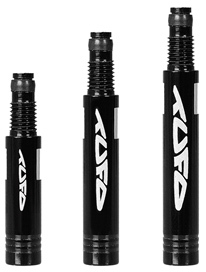 Use this to replace valve cores, stops over-tightening and splitting of valve stem.